The wren is a small bird with a big personality. Considering its small size it has an incredibly loud voice; the familiar song, prolonged and full of complex chirrs, rattles, trills and whistles, is delivered with a gusto that belies the bird’s diminutive stature. Ongoing national surveys conducted by Birdwatch Ireland show that the wren is one of our most abundant and widespread species. It is common practically everywhere with an estimated population of somewhere between five and six million in Ireland. Wrens are tiny birds with finely barred brown plumage, a prominent light eye-stripe and a distinctive fat body. When a wren puffs out its feathers to ward off the winter chill it can look almost spherical! But perhaps the most familiar characteristic of the species is the short, almost permanently cocked tail from which the bird takes its name. “Wren” is derived from an old German word that literally means short-tail. The bird’s scientific name, Troglodytes, means cave-dweller, and is a reference to the cave-like domed nests it builds and its habit of staying concealed in the undergrowth. The wren is our second smallest bird after the goldcrest. It measures a mere 9-10 cm (3.75 inches) from the tip of its bill to the tip of its tail, and weighs only about 10 g (0.35 oz). Wrens are busy little birds, and hardly sit still for a second as they forage for insects and spiders in the undergrowth. They feed mainly on or near the ground, sticking to dense low-lying cover and using their thin, slightly curved bill to root out invertebrate prey. In spring the male wren builds a number of nests within his territory. Each nest is an elaborate domed structure of leaves and moss usually secreted in thick undergrowth. However, with each male constructing several nests suitable sites are at a premium, so wrens will often pick unusual nesting spots, and have even been known to build nests in places as bizarre as the pocket of an old coat hanging in a garden shed. Having built a selection of nest, the male sings to attract a female. When a potential mate shows interest the male leads her to each nest in turn, hoping that she will be suitably impressed with one of them. Once she has picked her nest the female furnishes it with a lining of feathers and after mating lays a clutch of 5-6 white eggs with red speckles. The male, meanwhile, immediately starts singing to attract a female to fill another of his empty nests. Only if he is unsuccessful in this endeavour will he lend a hand rearing his first brood. The female is left to incubate the eggs, which take about a fortnight to hatch. She is then solely responsible for feeding the chicks, which typically fledge after 16-17 days. Two broods a year are common. Wrens features prominently in Irish and Celtic folklore, and stories relating to the species abound. 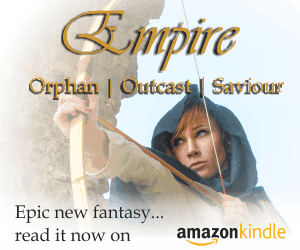 Among the most familiar is the fable describing how the canny wren duped the mighty eagle to become “the king of all birds”, and another tells of the wren whose call betrayed St Stephen, the first Christian Martyr. The old tradition of hunting the wren is still commemorated on St Stephen’s day. 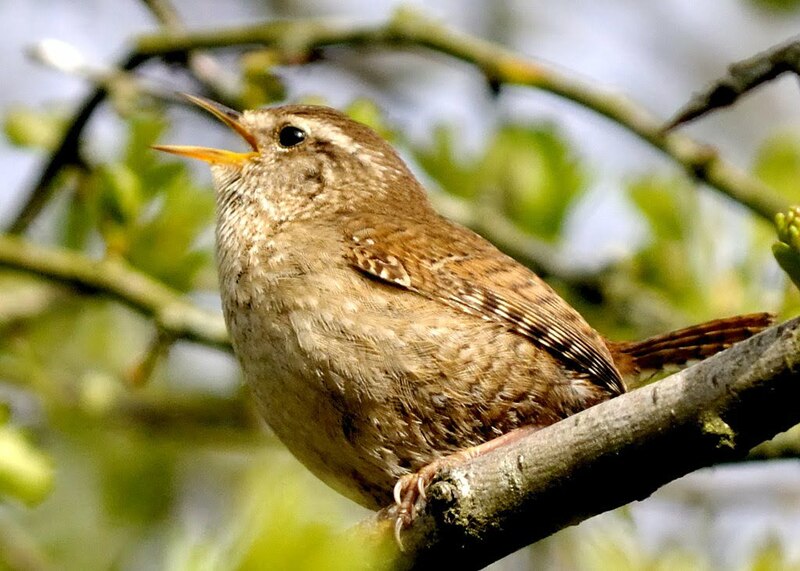 Although nowadays the bird is thankfully spared, processions of “wren boys” go from house to house singing a variation of the old song as they go…. and have never i Have been here twenty years. And have never seen the wren. I thiought they were only here in the winter. They are in my sheds in Galway.